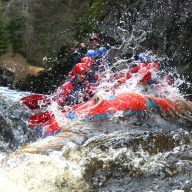 The river Spey has may different sections so you can have this as a gentle trip or a white water trip. 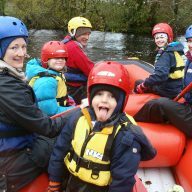 The gentle river trip is suitable for beginners, individuals, families (10yrs and up) and groups of friends. Only minutes from our Aviemore changing room to the put in. 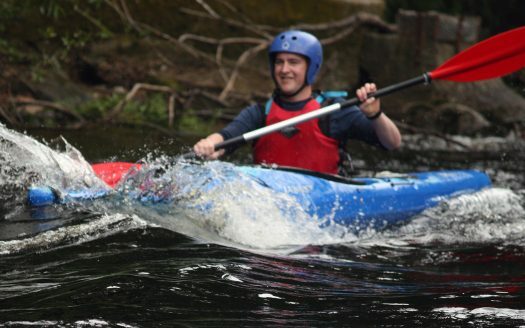 The WW kayak trip (14yrs+) is suitable for confident beginners or those with more experience, we can adapt the trip to suit your experience and aspirations. 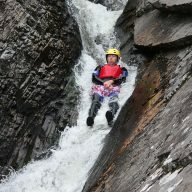 Please note WW kayak trip is further from Aviemore, about 50minutes drive to put in. 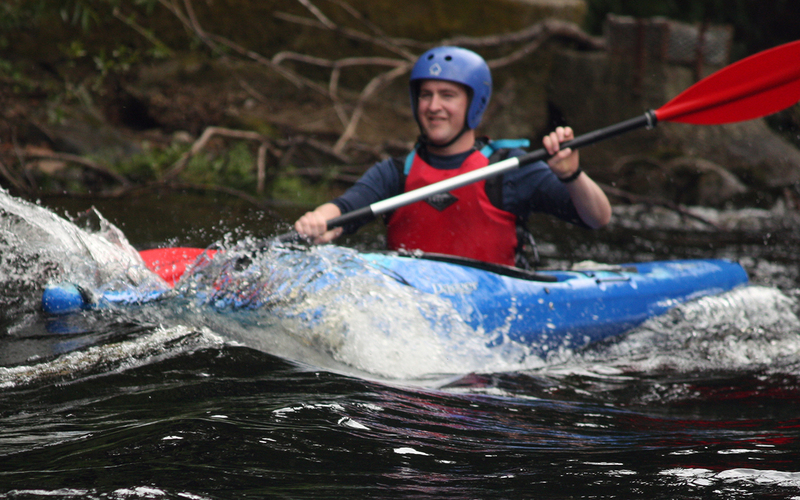 Get wet or stay dry it’s up to you as these are stable kayaks so we adapt the activity to suit the weather. Most Kayak Tours are on sections of the River Spey close to Aviemore. We also run kayak touring all over the Scottish highlands, using the numerous rivers and beautiful lochs with their castles and sandy beaches by arrangement and with lots of notice we can arrange a number of guided itineraries. We choose the best section of river taking into account your aspirations, river levels, ability, and ages in family groups. 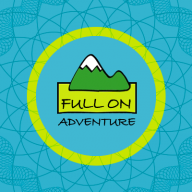 For over night and multi-day kayak tours you can stay in hotels, hostels or we can provide camping gear and food. Our half day trip includes 4wd landcruiser transport to our private field put in for the really highland adventure and we pick you up from take out and return you to our indoor heated changing rooms. 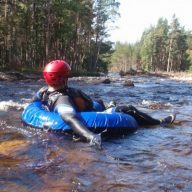 This really is a bespoke outdoor activity experience, best gear, best guides and best section of the river spey using our private put in. Indoor heated changing rooms nr Aviemore ( inverdruie).